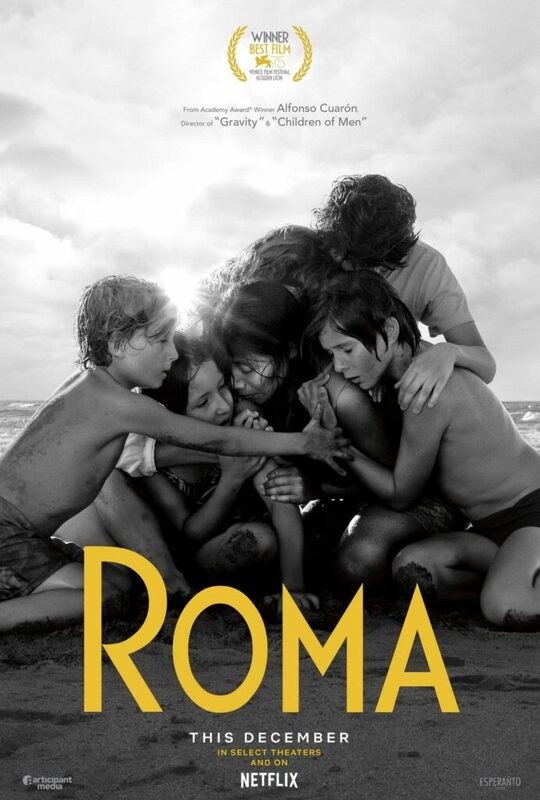 Roma, directed by Alfonso Cuarón, became the first Netflix Original Movie to be nominated for an Academy Award. In fact, it received 10 nominations including Best Picture. Could Narnia get a theatrical release like Roma? Netflix is extending the Roald Dahl universe of stories for global family audiences with an exclusive new slate of original animated event series, based on the books from the acclaimed and award-winning author’s best-selling library, including Charlie and the Chocolate Factory, Matilda, The BFG, The Twits, and many other beloved titles. Netflix has cancelled many of its Marvel shows. Most surprising of all, Daredevil was cancelled in the wake of critical acclaim for Season 3. See the trailer for the upcoming adaptation of the 90s computer game, Where in the World is Carmen Sandiego? In addition to the animated series, a live-action movie is also in the works. Do you have a story to share? Contact us at spy[at]narniaweb.com! Netflix’s Carmen Sandiego adaptation is interesting because it’s an animated series AND a live-action film, both starring Gina Rodriguez… I wonder if they’re considering a combination like that for the Narnia series and movies? Congrats to Netflix on Roma’s Best Picture nominations. It’s a great film and I hope it wins Best Picture. I saw Roma in theaters before seeing it at home, and that made a lot of good difference, but it’s still great in either medium. I still hope that Netflix will make the last four Narnia books into theatrical films shown in theaters. Like the 2005-2010 Narnia movies. Movies have so much staying power and repute when given a theatrical release and are not just floating around on a streaming app. I’m really hoping that we’ll get a successful theatrical release for ”The Silver Chair”! Roma won the BAFTA for Best Film (British Academy Award for Best Picture), so Roma might be on it’s way to winning Best Picture at the American Academy Awards.